Vacation iconizes pristine beach holidays, lush green hills, dense forests, amazing shopping experiences and daring adventure sports. These are typical, common and preferred by most of the travellers. This time round; let’s see the other side of the holiday and explore with a uniqueness! Let’s paint the upcoming holiday with bright colours of tribal culture, people, festivals and rituals and discover some amazing tribal communities. Bright Shades of Tribal Tour tribal culture, people, festivals and rituals and discover some amazing tribal tours. 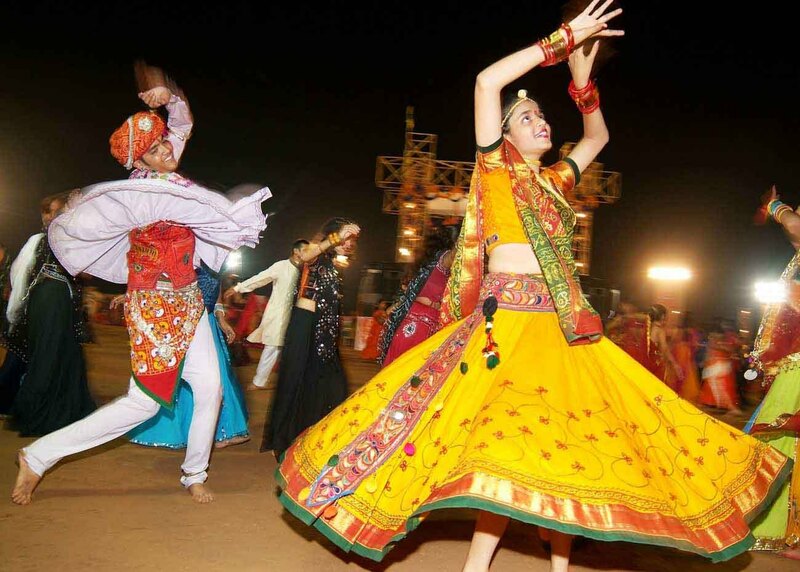 Gujarat is the home for five millions tribal communities like Bhils, Rabari Siddhi, Bharwads and Ahirs. The tribes are found by the slopes of Sahyadri covering parts of Junagarh, Surat, Vadodara, Broch and Panchmahals. Many travel agents and facilitators of India organize and execute tribal tours- which are vibrant, new, non-stereotypical and educating. Such trips highlights lifestyle pattern, occupation, rituals and festivals of nomadic tribal groups. While you pack your bags; let’s present a quick sketch of tribal tours for Bhil community. The Bhils, India’s second largest tribal community, and considered as bowman of Gujarat, Madhya Pradesh, Rajasthan and Maharashtra. Archaeological studies say that they are offshoots of Eklavya of Mahabharata or Valmiki- the creator and narrator of Ramayana. Studies also reveal that Bhils were recruited by Rajputs as the Sikharis or hunters for their complete information of the land and familiarity of the terrain. Bhils are found in parts of Surat, Banaskantha Bulsar, Dangs, Sabarkantha, Broach and Baroda and registered as Adivasi inhabitants of Gujarat. Bhils have segregated as per clan and has distinct lineages like Tadvi, Garasia, Valvi and Vasava. Bhils speak Gujarati and Hindi nowadays. Bhil people are tall and stout in physique and live on agriculture, cattle rearing, and poultry and mostly grow millets like Jowar, bajra and ragi. Tribal excursions in Bhil areas show their living and culture with special emphasis on worships and festivals. It is very interesting and fortunate if travellers manages to witness Bhil marriages with folk songs and dance. However tours also depicts Bhils form of worships and other ceremonies. If the tribal trip is around Shivratri, one can also be a part of the main Bhil festival known as Baneshwar. This festival is celebrated with traditional songs and dance, raslila, magic shows, campfires and fair. 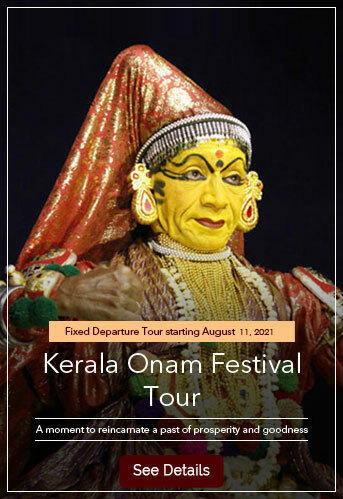 The tribal tour can have extra shades of bright colours if you experience such festivities. Other occasions celebrated by Bhils are Holi and Dussera. 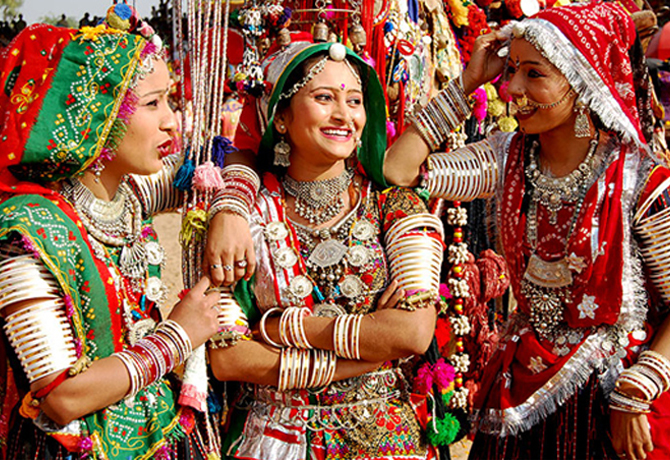 Tribal tours in proximity to Bhil areas also make travellers experience their dress patterns and food habits. Bhil woman wear traditional saris and ghagra where the menfolk wear long frocks, pyjamas and colourful turban. Both the gender wear brass ornaments. Traveler can also find out their dietary preferences like they are mostly vegetarian and consume meat and fish on special occasions. The Bhils are expert in art and sculpture. Travelers can easily procure clay horses, elephants tigers and idols, sculpted by Bhil people. These artwork are sold at exorbitant prices in shops and emporiums.